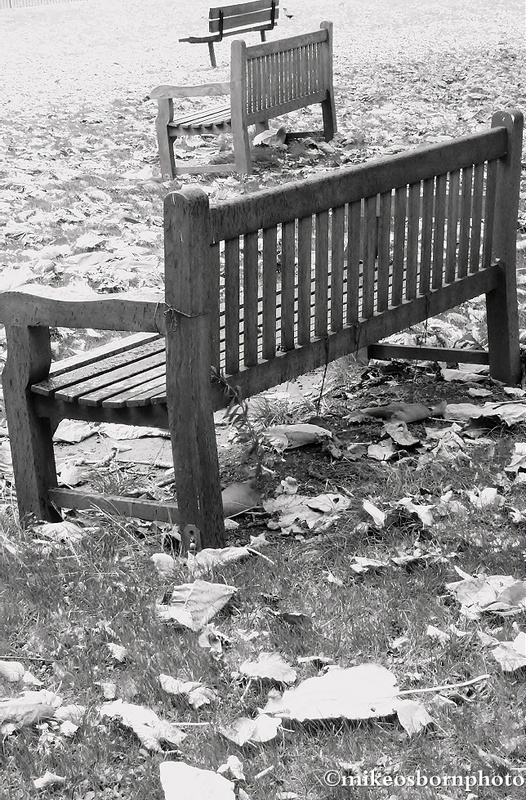 An autumn walk in Ravenscourt Park, west London. This is the place to find some light, air and nature close to my home in west London. 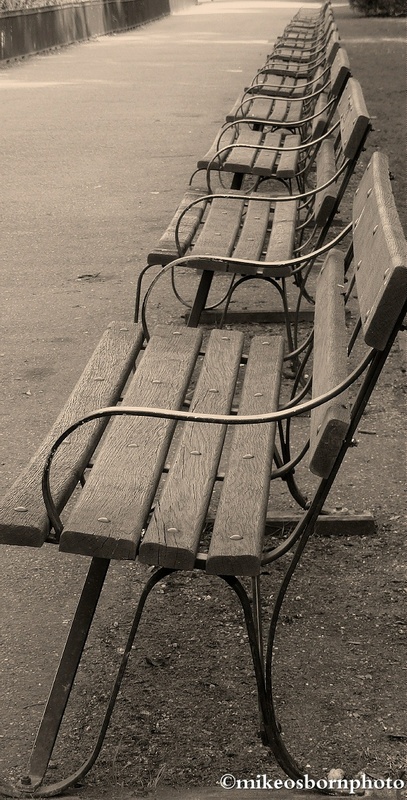 These trio of benches are a familiar sight. 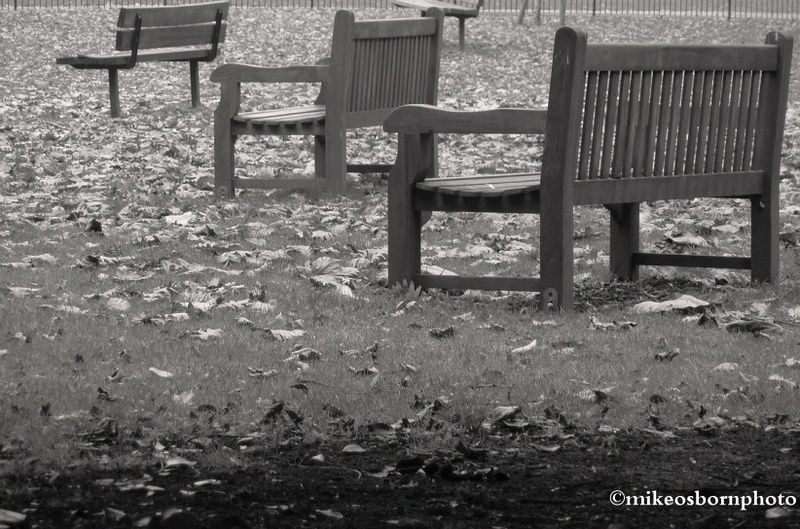 They sit enclosed in a grassed area and don’t seem to attract many sitters. This is also a photographic revisit. I took a shot of these seats a year ago, and it became the first post on my Flickr feed. As a footnote, there is something irresistible about capturing empty seats, whether they’re in Ravenscourt or an entire row of them in Battersea Park across London. Thanks Danita! I much prefer the 2012 remix, it must be said.